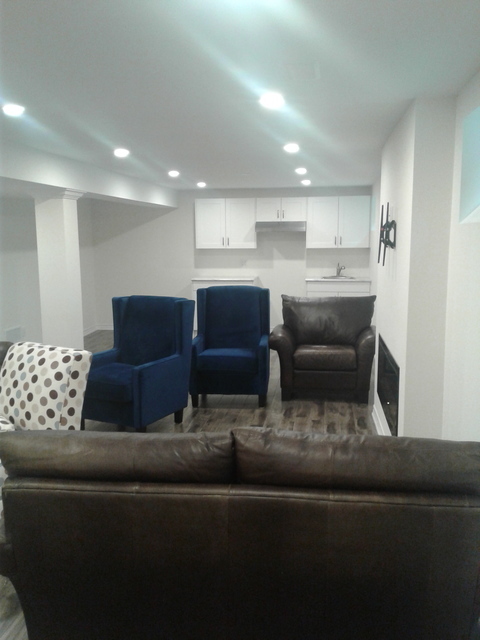 AGM basements was recommended to us by a friend. Right from the start our interaction with the office and their professionalism made us decide to hire them. 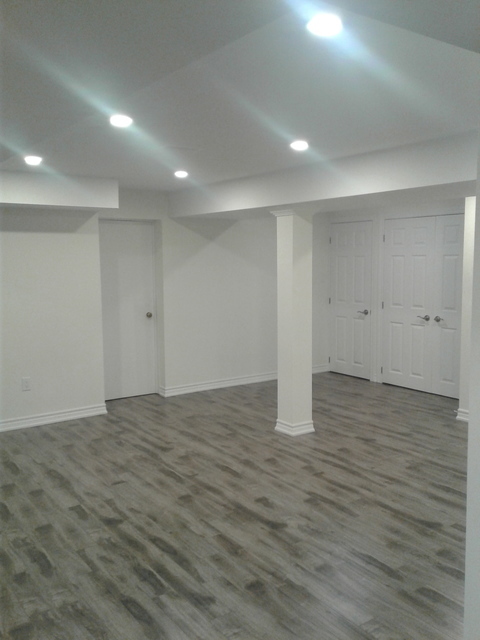 At the end we are happy with the finished basement. We would like to make a special mention to the framer Sergei and the door installer Steve who were exceptional! We will recommend AGM to our friends and family in return! Thanks to Johnny our project manager too! Hi Avtar, thank you so much for your great review! 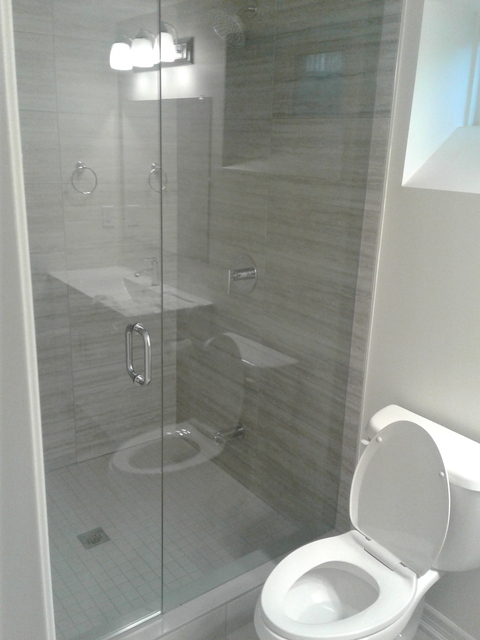 Our team will be happy to hear of your satisfaction with their work. 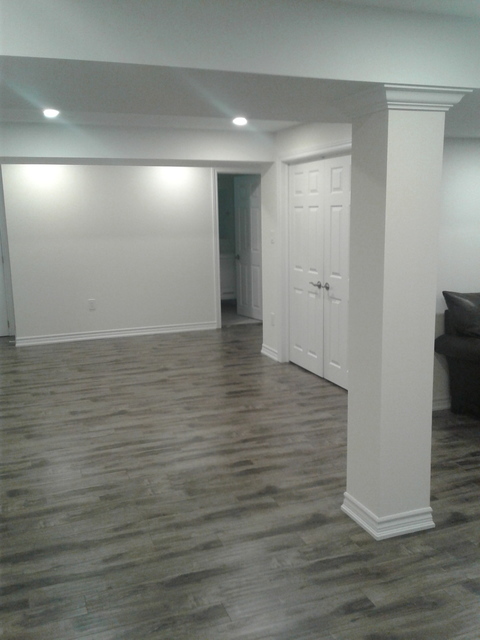 We are so glad you love your basement, enjoy it for years to come!